Liam Payne is super excited to celebrate his baby boy’s first Christmas this year! 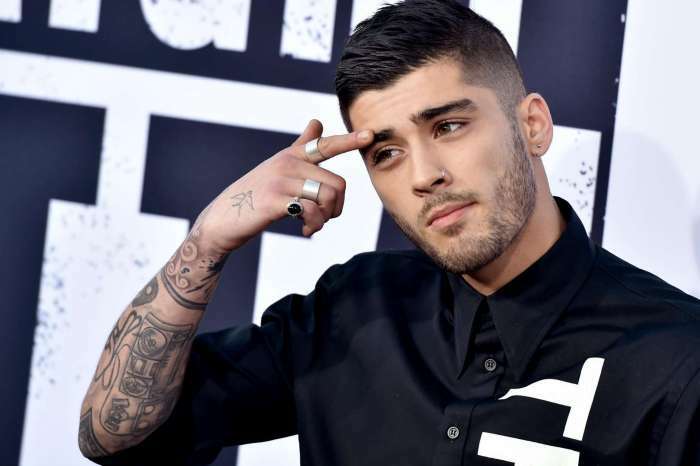 That being said, the former One Direction member opened up about fatherhood at Z100 New York’s iHeartRadio Jingle Ball. 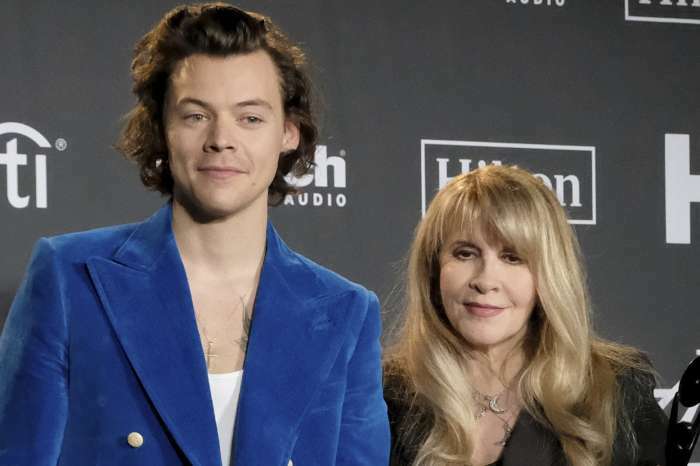 While in attendance at the event presented by Capital One and taking place at Madison Square Garden, the singer also revealed how he and his family are getting ready for the very special holidays. ‘My holiday plans are to spend a beautiful time with my son and eat my own weight in lovely Christmas food. You might see a different Liam after Christmas, and then you will see post-Christmas Liam with a new year’s resolution, hopefully!’ he stated. 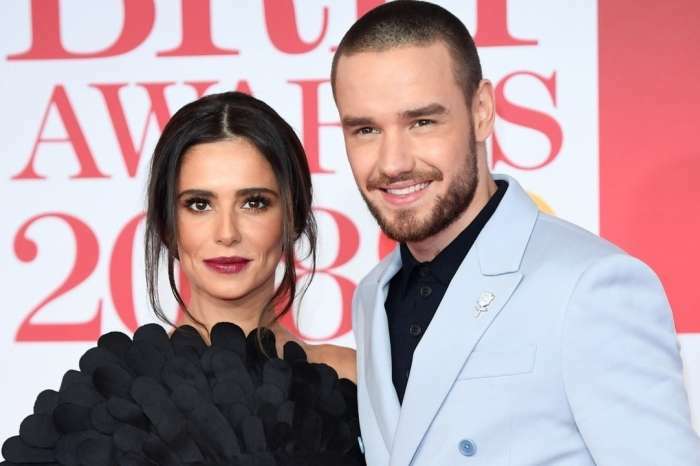 As fans may already be aware, Liam started going out with Cheryl Cole back in 2016, and in March of 2017, they welcomed their first child together, Bear. On Wednesday 22nd March Liam and I became parents to an incredibly beautiful, healthy baby boy, weighing 7lb 9 and looking like a dream. Although he still doesn't have a name he is already stealing hearts. We are all madly in love and overwhelmingly happy with our little arrival. Happy Mother's Day to all the mothers around the world. A day that now has a different meaning to me forever ? ‘It is the first thing you think about in the morning and the last thing you think about at night. It is his first Christmas,’ the proud dad gushed before he revealed one great holiday tip on what gift to get the baby that he knows from a fellow parent. ‘He is only going to be interested in the wrapping paper, so buy the shiniest one!’ he shared. Meanwhile, Liam has been on the road a lot performing at Jingle Ball, and also reunited with his ex-bandmate Niall Horan, last week at a Los Angeles concert.